I am available for talks at book stores and to teachers, librarians, writers, church and synagogue groups, schools, and other audiences. NCTE St. Louis, two panels. WRITING OUR WAY TO RESILIENCE (featuring VINCENT VAN GOGH) with Barb Rosenstock, Jennifer Buehler and Lois T. Stover. 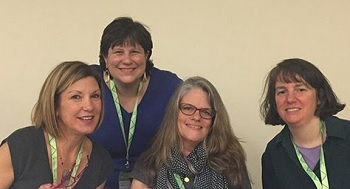 NCTE 17 panel with Candace Fleming, Melissa Stewart, Alyson Beecher and myself. Let’s Play Books Bookstore, 4-5:30 p.m.
JCC Author Series, Allentown, PA. Details to come. Leading Learning 4 STEM 4 ALL: Kick-off Keynote Presentation, 10-11 a.m. Featuring me, Deborah Heiligman, Kristin Cashore, Brandy Colbert, Daniel José Older, Neal Shusterman, Megan Whalen Turner, and Nicola Yoon. Moderator: Dan Kraus. »»Children’s Book World Haverford, PA. Philadelphia launch for Vincent and Theo. »»LAUNCH PARTY! 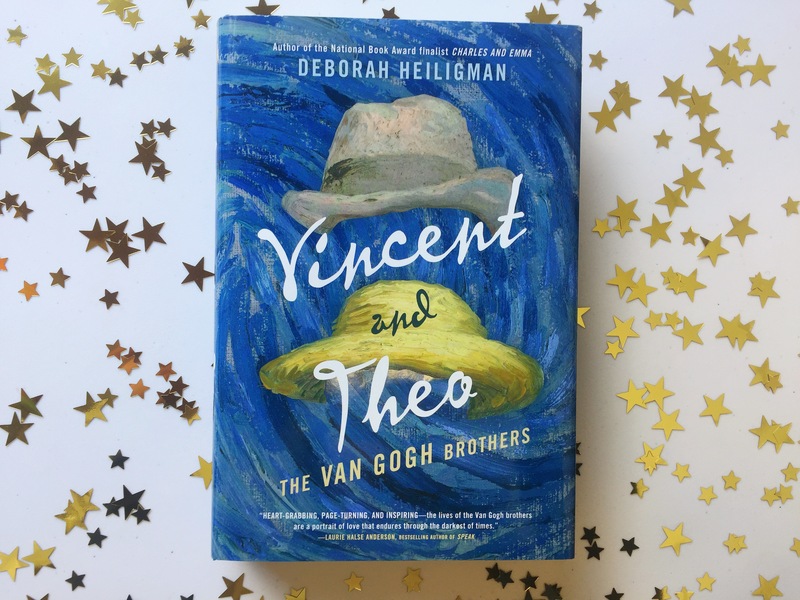 Books of Wonder, celebrating the publication of Vincent and Theo. Teen Author Festival, New York Public Library panel. »»Voices in the Family with Dr. Dan Gottlieb at the Philadelphia Art Museum. Creativity: Life From the Inside Out. Event will air on WHYY in March. »»Intrepid Museum, reading The Boy Who Loved Math.